Understanding the process a lender goes through to fund a business is important to be able to assess the chance and timings associated with a loan funding. It also helps you as a potential borrower to move the process forward efficiently. In the following infographic we present the key steps most businesses go through to get funding. Note that the timings vary with each lender, so we have listed here durations we believe are average. The funding process of Growth Capital usually takes two to three months (as opposed to three to six months for bank debt and six to 12 months for institutional equity). Your growth initiatives can kick off fast, with management time not taken away from the job of running and growing the company. Good quality information is the key to a swift process. And the better prepared you are, the more impressed investors will be. Find out more tips on getting a growth loan for your business. Once the growth lender has got to know your business, the next stage is to issue you a term-sheet. This is a legally-binding document summarising the key terms of your agreement with it. A signed term sheet from a lender means it is on-board and keen to fund you. The likelihood of moving to funding is very high. Co-investors consultations: the lender will talk to your equity investors if the business is backed by other institutions. 3. A warrant instrument lists the terms and conditions of the equity kicker. 2. A subordination agreement to make the lien of a party junior or inferior to the ones of another party. 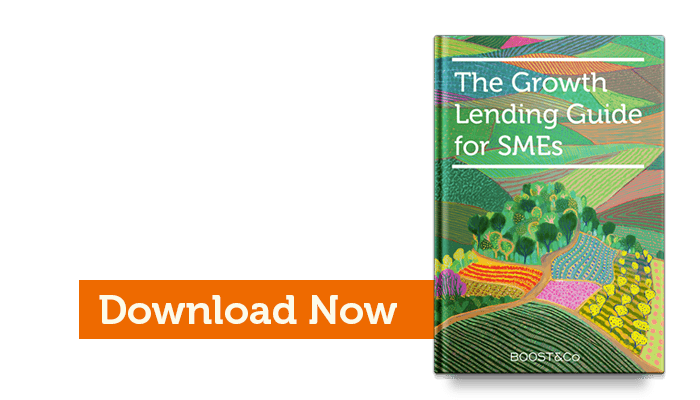 This is an excerpt from our white paper, download The Growth Lending Guide to learn more and discover how a Growth Capital Loan can help your business growth without equity-loss.